Our company is one of the leading companies that offer a quality range of Swimming Pool Pumps to meet the needs of our customers. These Swimming Pool Pumps are exclusively designed by the experts and are highly appreciated by the clients. The pumps are resistant to corrosion. These pumps are easy to operate and needs less maintenance. Further, our pumps are of high tensile strength and ensure long lasting service. 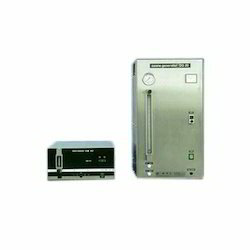 Our expertise lies in trading a wide range of Ozone Pumps. These devices create ozone gas, which is a very strong oxidizer and disinfectant and is commonly found in nature. After plug in, ozone originated from air with some pressure will be expelled from the exit. Compared with other products of its class, its superiority is compact construction, suitable design, fitting for different type products. 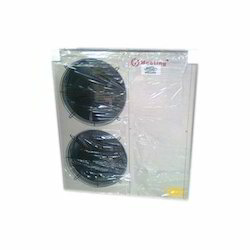 We are providing our customers an excellent quality range of Swimming Pool Heat Pumps. Our Heat Pumps are widely used to extracts heat energy from air and thus then transfers the heat into water of the swimming pools. Heat pumps work by extracting heat from outside and transferring it either to the hot water or heating systems of the process or both. An air source heat pump consists of a compressor and an evaporator coil and heat exchanger and expansion valve. 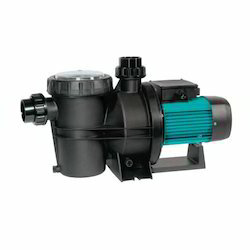 Looking for Swimming Pool Pumps ?